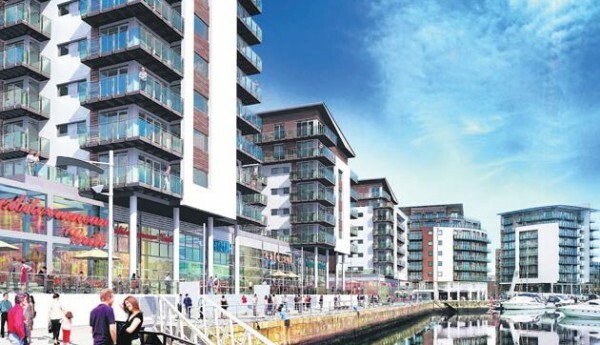 Corpor@te Facilities Services Ltd are delighted to announce that following an extensive tendering process we have been awarded the security contract at Ocean Village, Southampton. Ocean Village is a busy mix-use estate in the heart of Southampton – offering a large marina, offices, residential properties and retail. As part of the new contract, CFS will be providing a patrol vehicle with will allow our officers to now patrol both on foot and by vehicle, CFS will has installed CFS 3D our real time reporting system. “This is a significant contract award for the business, not only is it local to our head office but we have been providing the estate cleaning contract for over 16 years now so we are offering the dual service provision for the client.